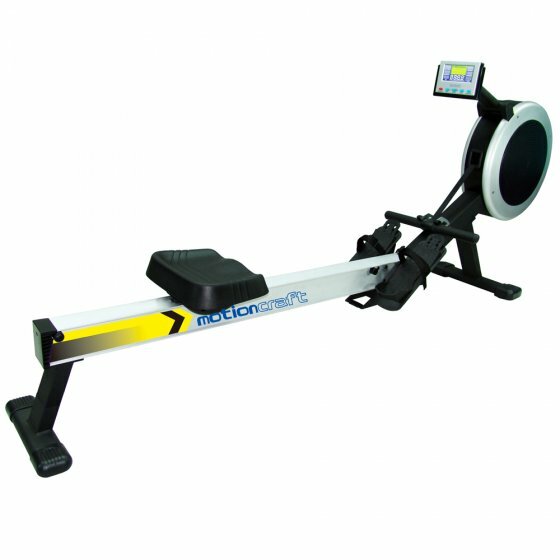 Hiring a rowing machine from Elite Fitness can give you a tremendous fat-burning cardio workout without even leaving your house. Options in our range include the Motioncraft R9 Rower Hire or a similar alternative, available on a 1-month minimum contract for only $35 per week. Row for as long as you desire from the comfort of your own home.